Not too many documentary filmmakers are based in Iqaluit, the capital of the Nunavut Territory in the Canadian arctic. But that's the case with Alethea Arnaquq-Baril, who returned there after studying film at Sheridan College in Oakville, Ontario. In 2013, Arnaquq-Baril was back in the Toronto area for a rare screening of her documentary Tunniit: Retracing the Lines of Inuit Tattoos. The event was held at the Museum of Inuit Art, the only museum south of the Arctic devoted exclusively to the display of Canadian Inuit art. It was a rare chance for people to see the 2010 documentary, because its maker has generally kept the film under wraps. Until now. 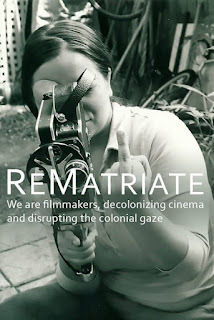 Arnaquq-Baril was originally fearful of the damage to her culture that might be caused by propagating the information carefully gathered for the film. However, the recent launch of ReMatriate, a social meda campaign designed to combat the appropriation of the cultural identities of indigenous women, and the subsequent media coverage of that effort, has changed her mind. 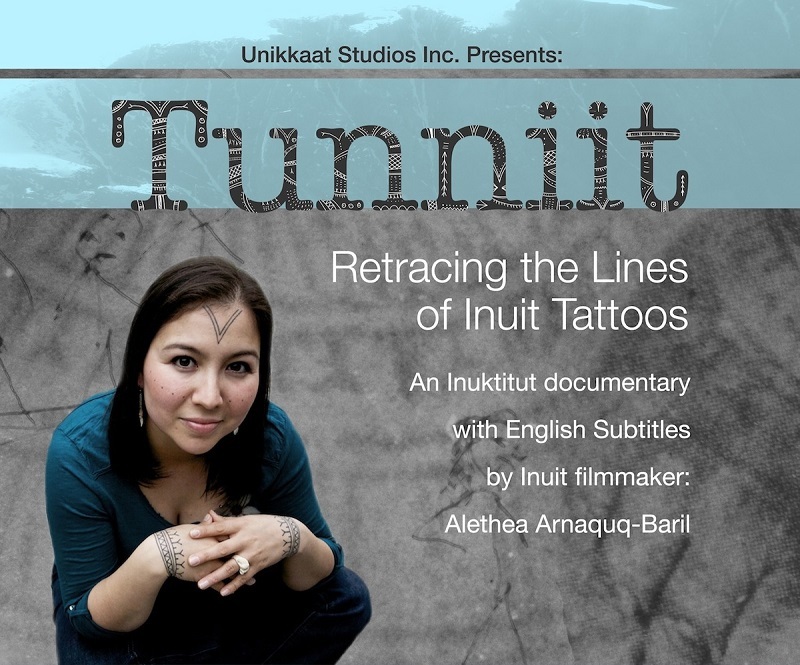 Through interviews with elders across Nunavut, Arnaquq-Baril's film describes how the practice of tattooing women, which she says used to be nearly universal, was all but stamped out in just one generation as a result of the concerted efforts of Christian missionaries. Arnaquq-Baril says the cultural significance of Inuit tattooing is great, often marking the maturing of girls into womanhood, but she also says it's "fragile" and that non-Inuit copying the tattoo designs would be disastrous for Inuit trying to reclaim their culture. The film will not be on Netflix. Rather, Arnaquq-Baril is going to personally show it and when she does, take the time to explain to audiences how crucial it was for the Inuit to properly reclaim this tradition.